To use UVO eco, you will need a 2015 or later Kia EV or Plug-In Hybrid vehicle and a MyUVO.com account. 1. 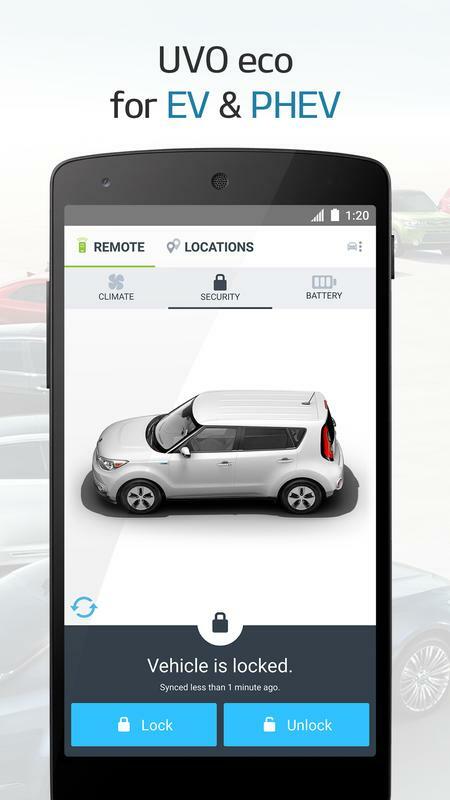 Remote commands: Lock or unlock your car, start or stop the climate control, or start or stop a charge. 2. 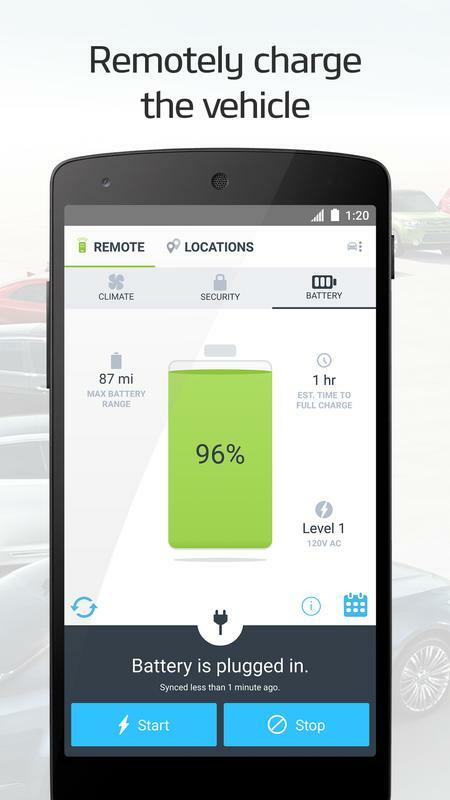 Vehicle Status: View real time information about your vehicle's battery, range, door locks, and climate control. 3. 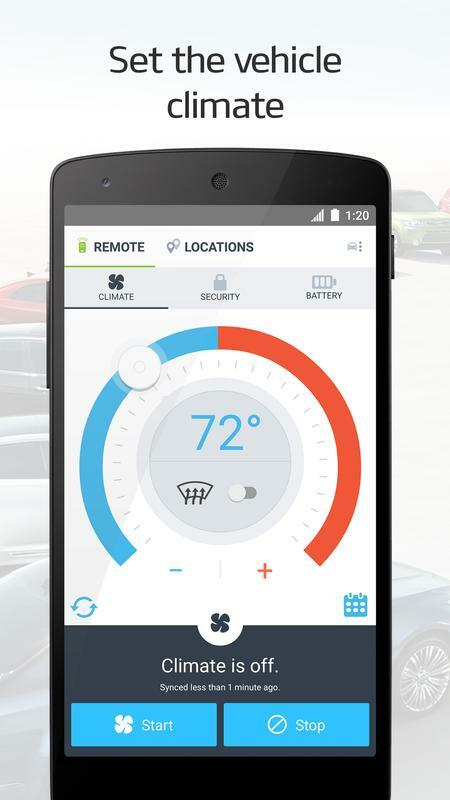 Reservation: Schedule when your vehicle should charge and when your climate control should run. 4. Find My Car: Find the location of the vehicle and navigate to it. 5. 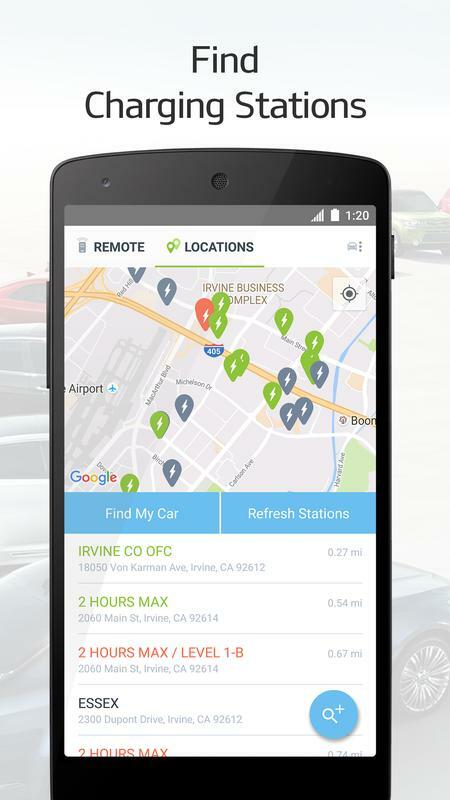 Find Charging Stations: View a map of the charging stations in your area. 6. 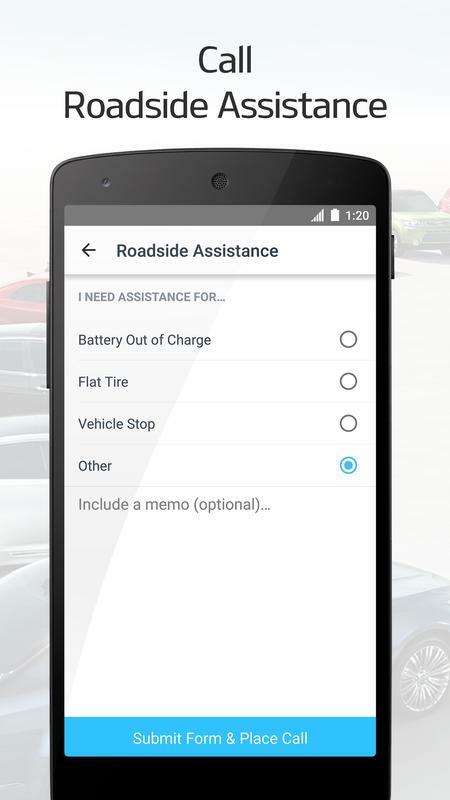 Roadside Assist: Contact Kia Roadside Assistance Program with just one click.